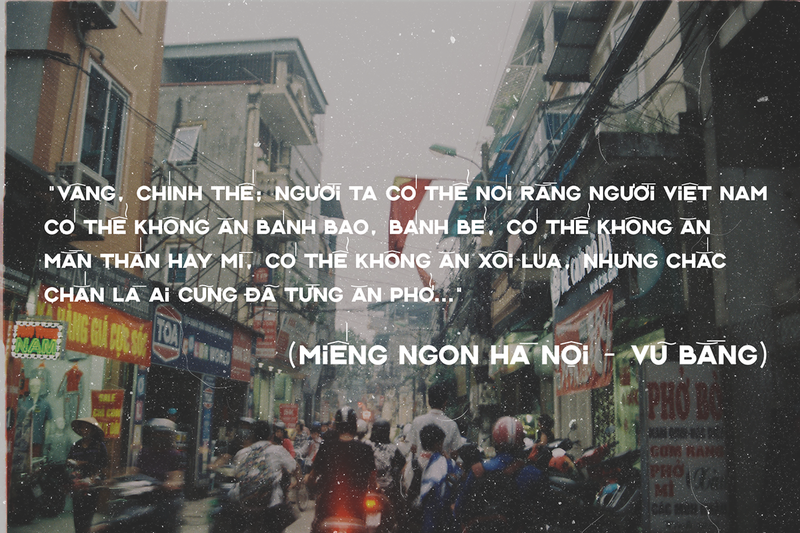 L'Hanoienne (tiếng Việt: cô gái Hà Nội, English: Hanoi Lady) is a typeface created by Manh Nguyen, a type designer based in Vietnam. 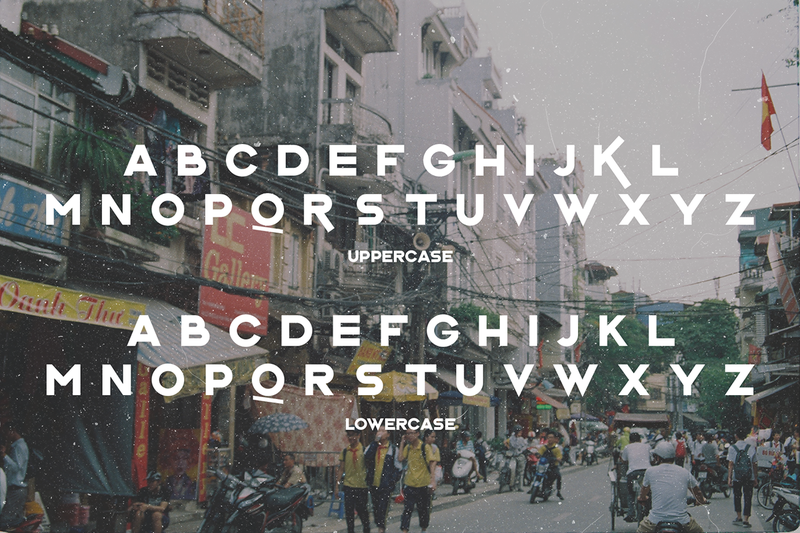 In an effort of bringing back the old style yet futuristic vibes of hand-painting retro panels and banners which are iconic in a long time in Vietnam street in 20th century, after the famous Classique Saigon, Manh Nguyen decided to create another typeface to pay homage to another city of his homeland. The project also resembles the vibes of vintage by using analogue photos shot by Manh himself, right at the city on the font name. 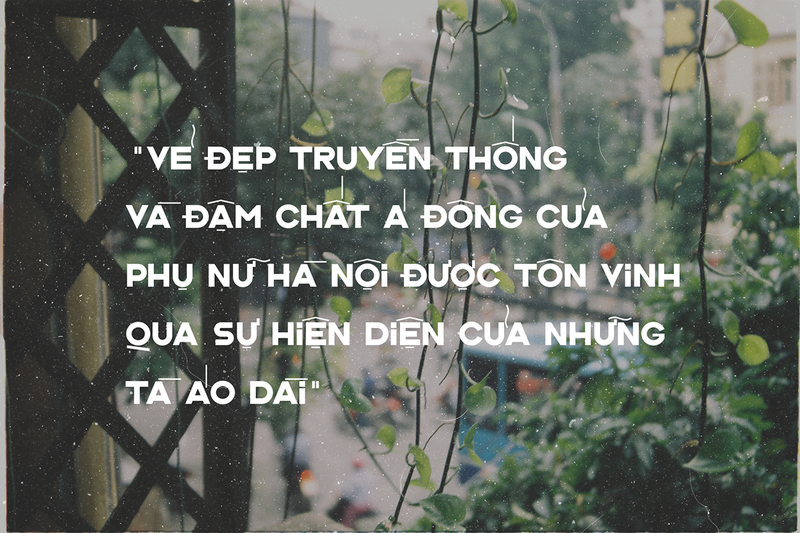 L'Hanoienne, despite of sharing the same diacritic style and type anatomy with her font brother Classique Saigon, still has some great difference to affect the reading experience of users. 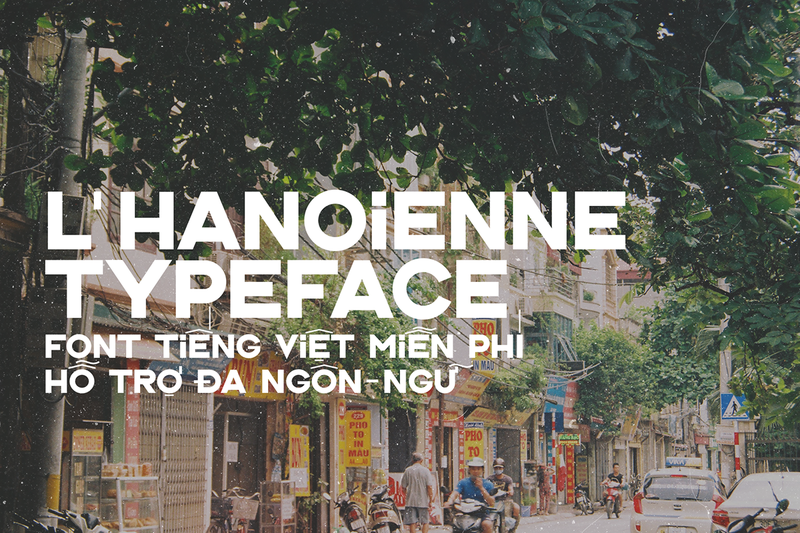 Constructed as a geometric modern sans serif like Classique Saigon, nonetheless, L'Hanoienne has a lighter contrast and more delicate anatomy which fits the discreet and gentle Far East beauty of a Tonkinese woman in the 20th century. 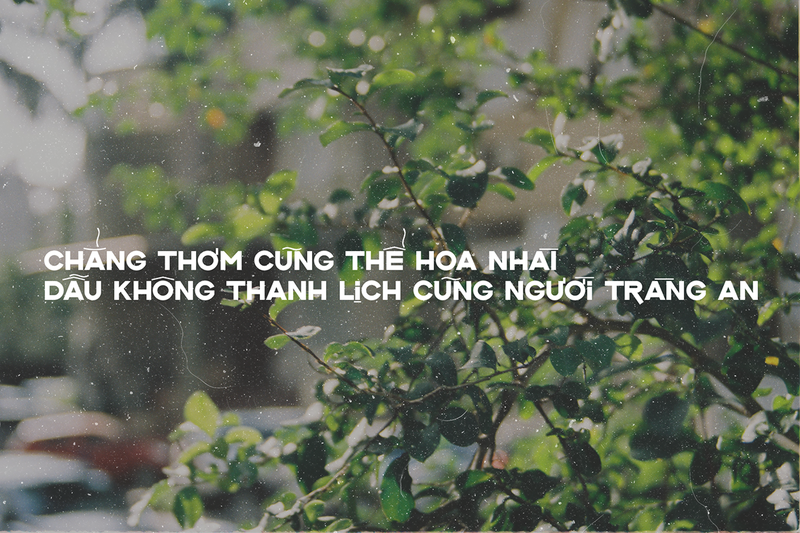 Though being a display type, L'Hanoienne shows great vintage vibes when using as body text in Vietnamese. 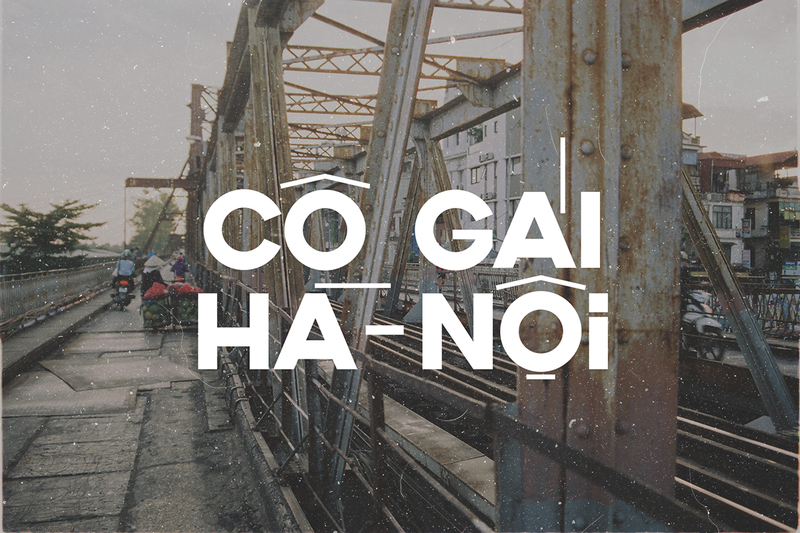 L'Hanoienne is now available on Creative Market and a free demo font could be also download in the end of the project page. Noted that the demo font can only use for con-commercial projects but the full version of OTF font with fully multilingual-supported can be used in any project as the desktop font. Thanks for viewing this project. 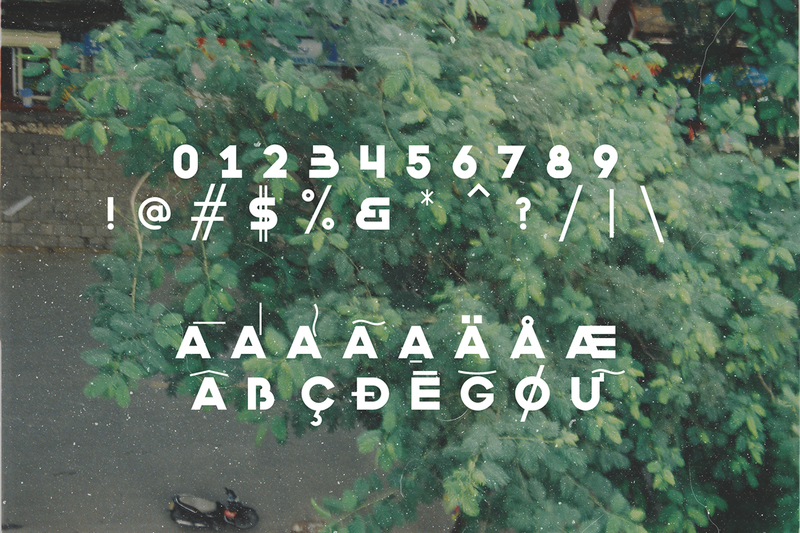 You could download the demo version of the font HERE, or considering having a license of the full version on Creative Market HERE (handpicked by staff). And, please don't forget to press the blue like button below to encourage Manh Nguyen for new fonts because it's free, and why not.